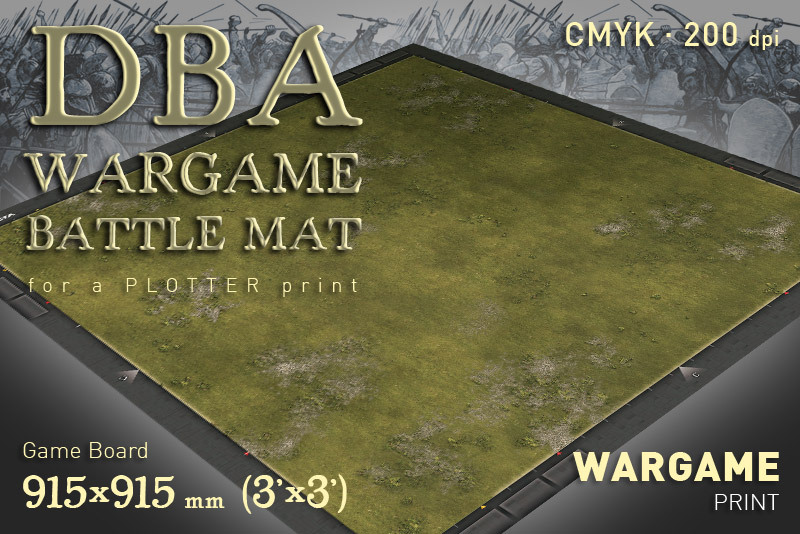 It is the file for plotter printing toptable wargame battlemat or battleboard covering. This image is intended especially for De Bellis Antiquitatis (DBA) rules 25mm (1/72) figures. Game Board Size: 915 x 915 mm (3' x 3'). 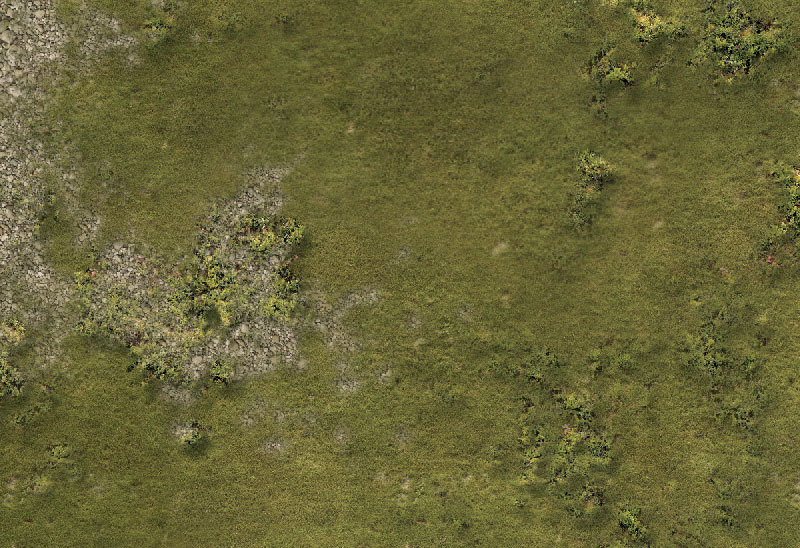 Image dimentions: 1000 x 1000 mm.